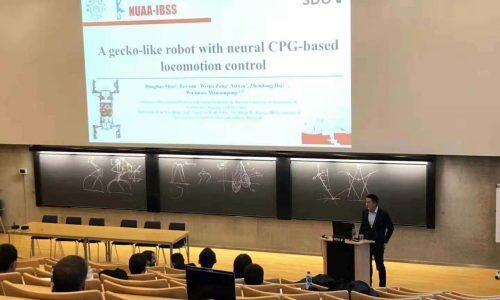 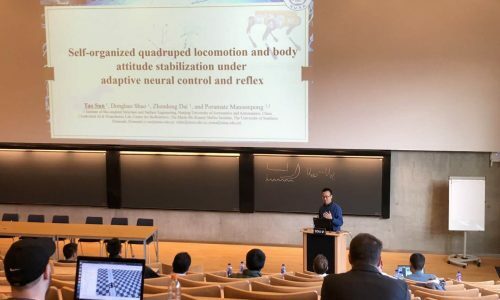 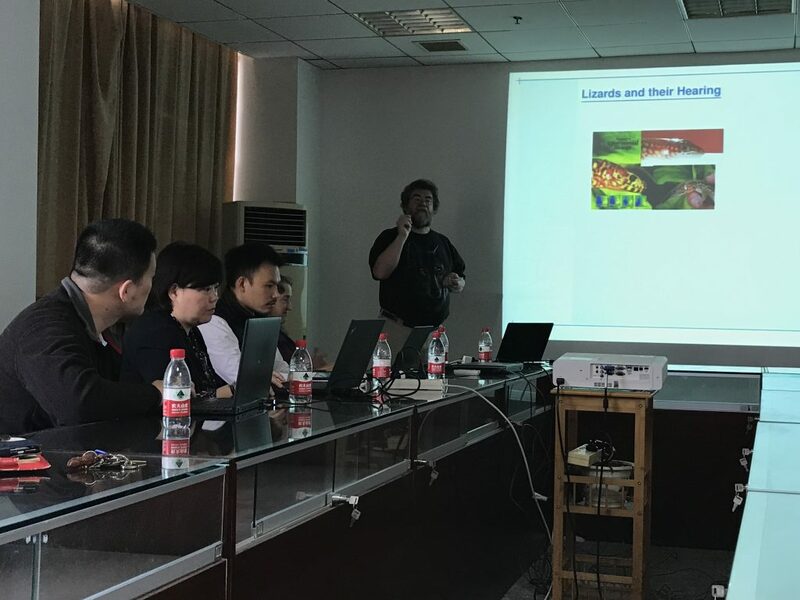 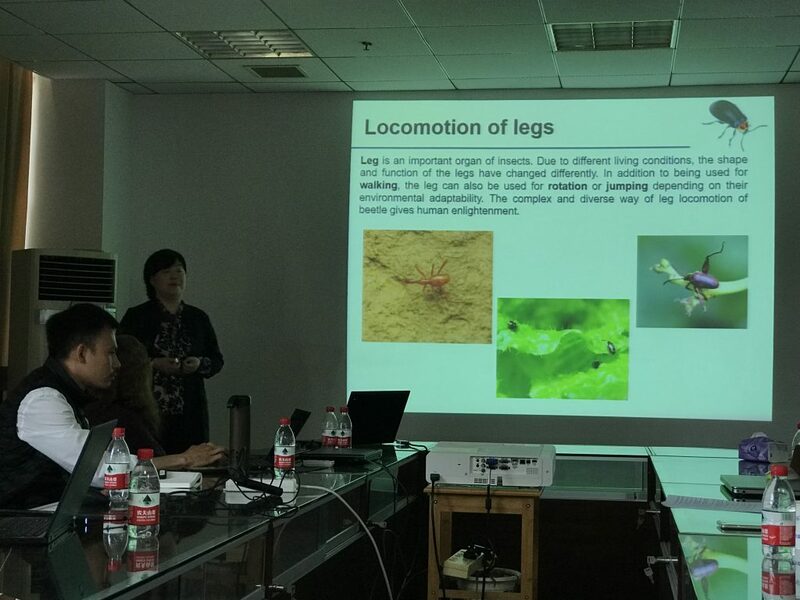 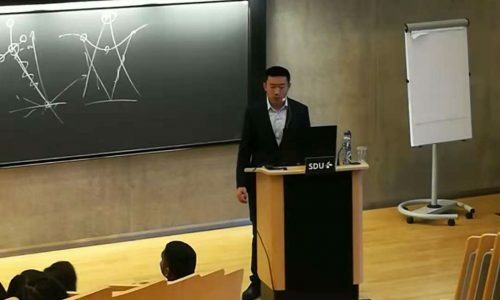 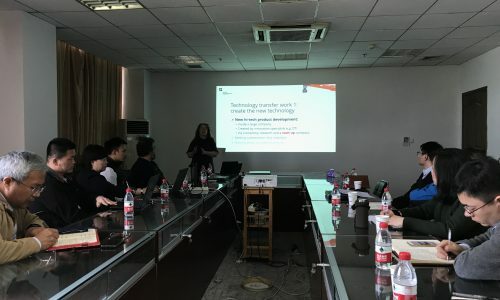 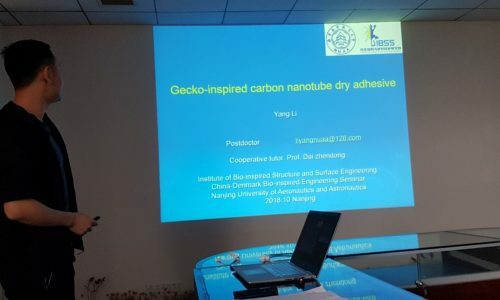 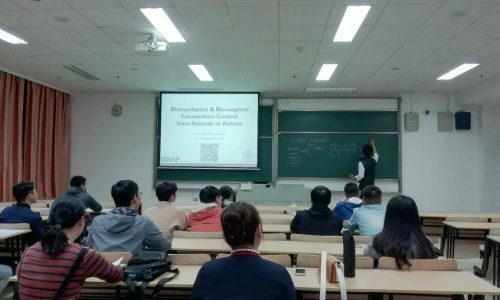 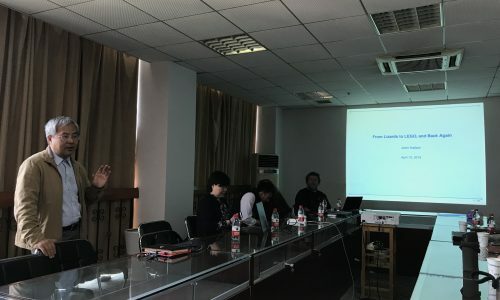 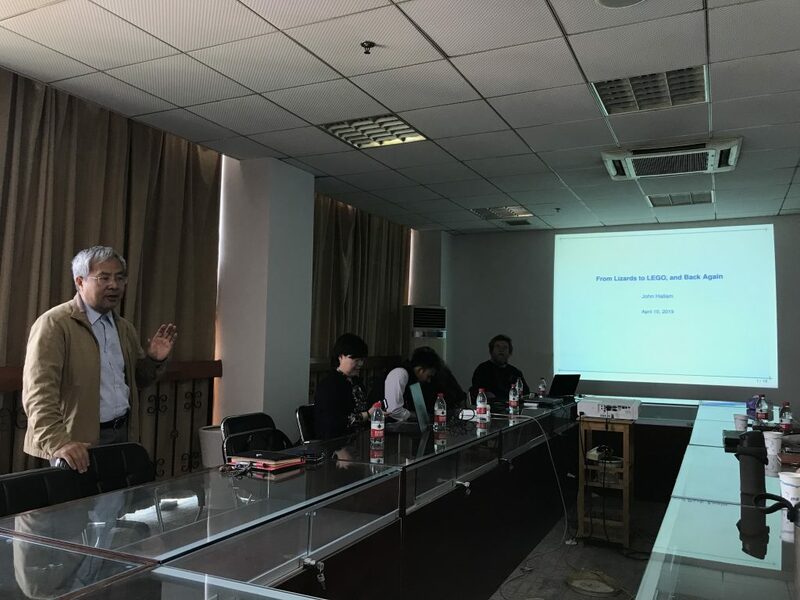 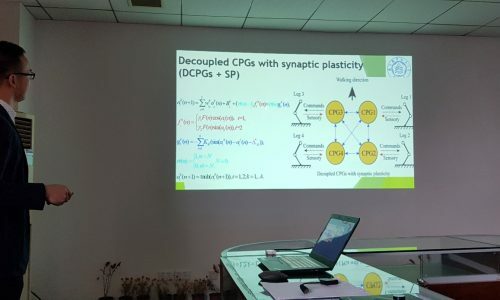 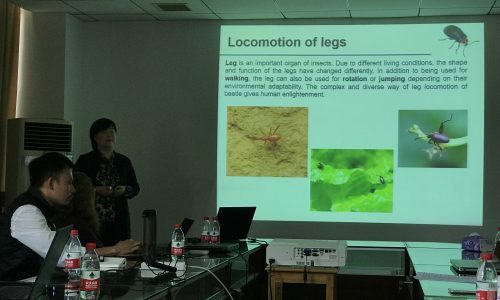 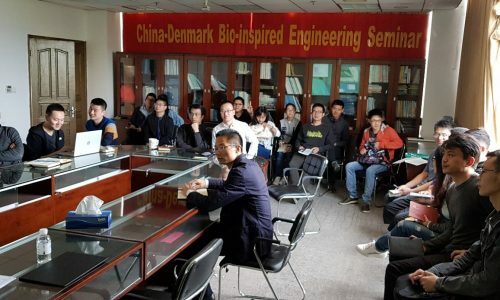 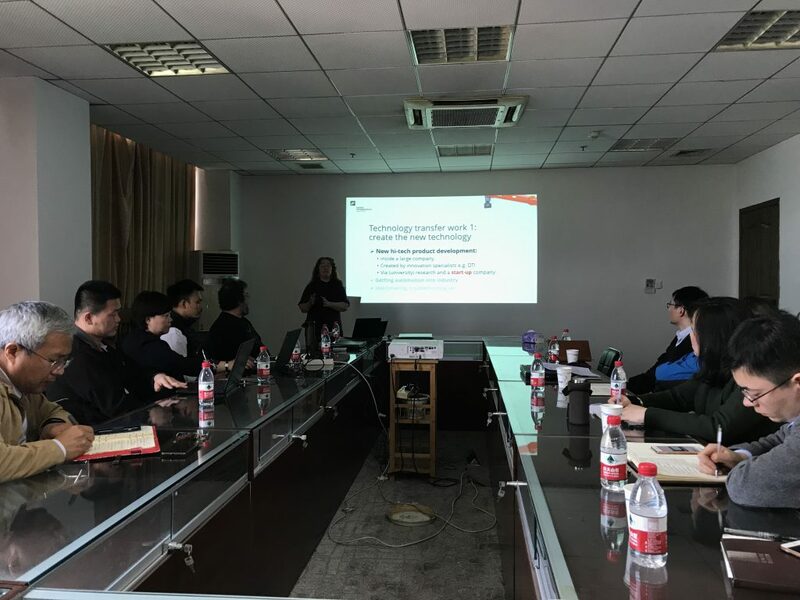 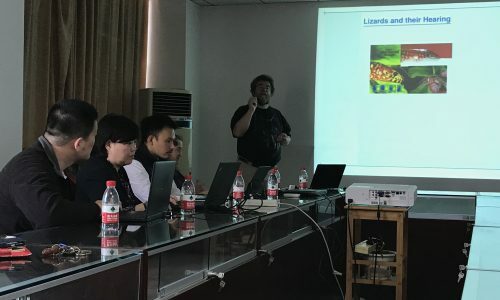 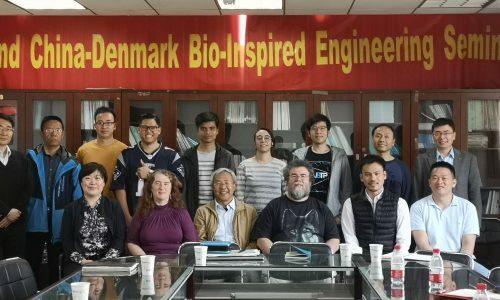 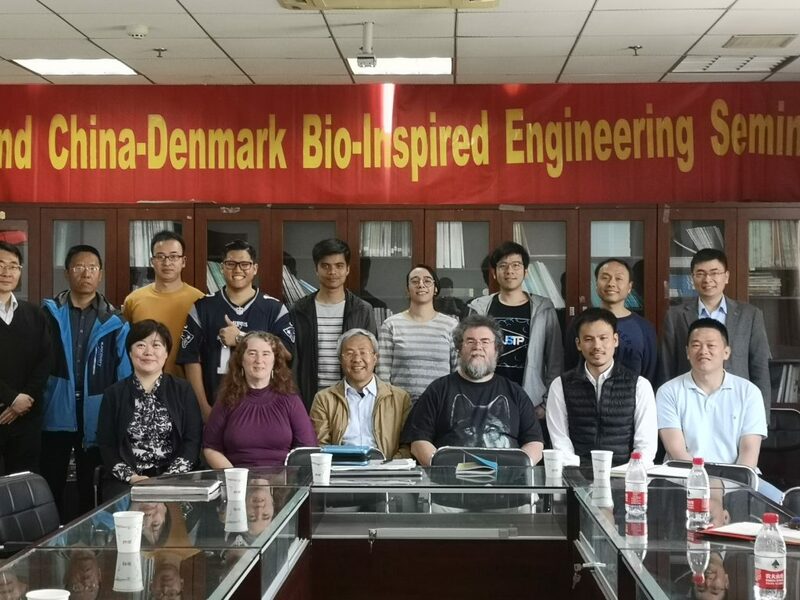 The 2nd China-Denmark Bio-inspired Engineering Seminar, 17th April 2019, Nanjing, China. 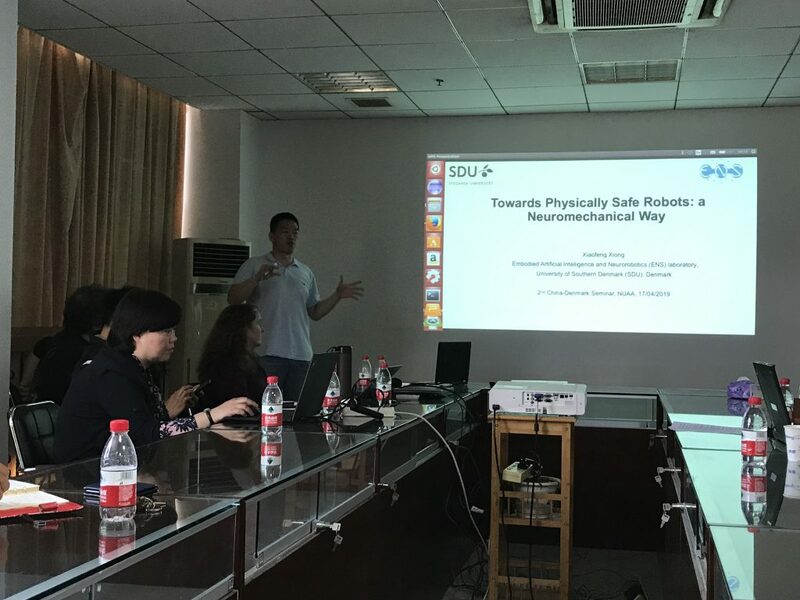 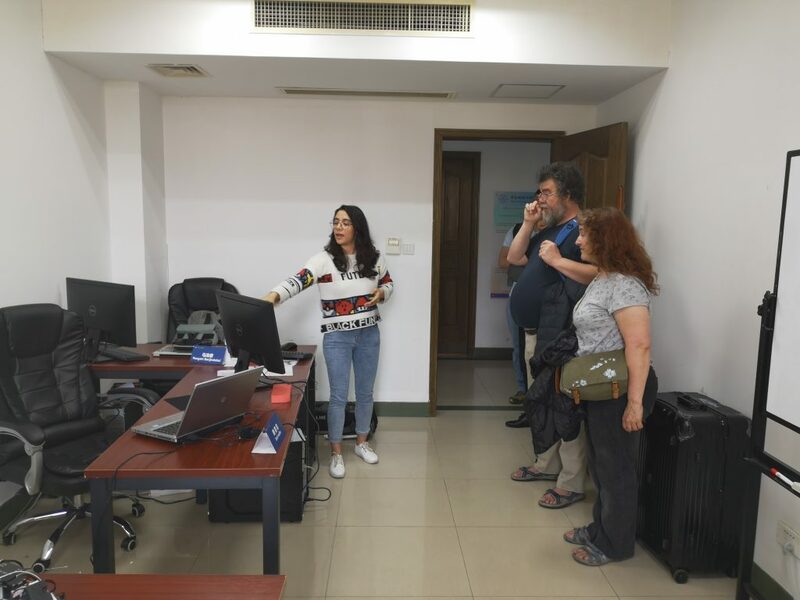 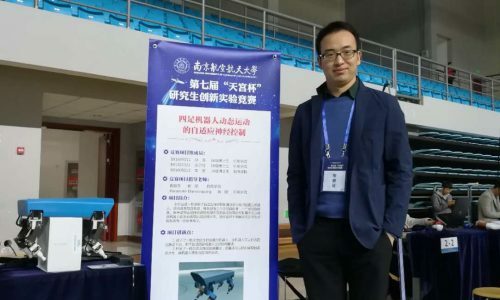 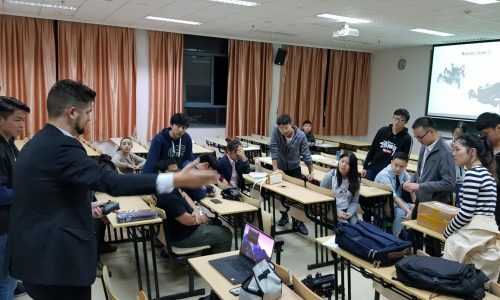 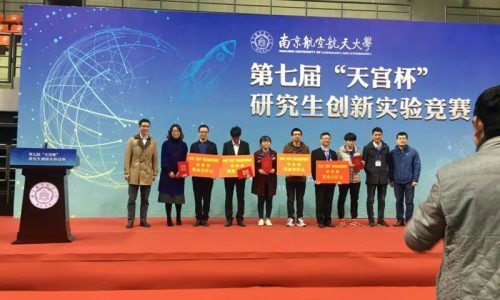 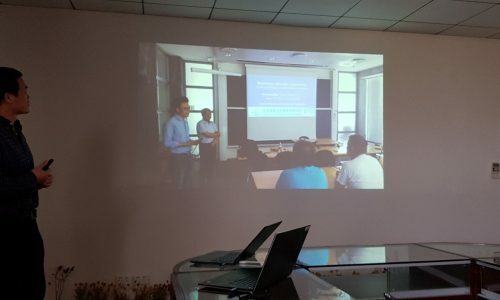 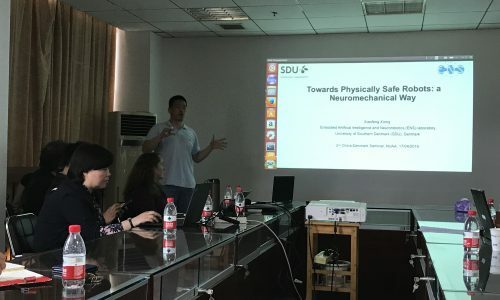 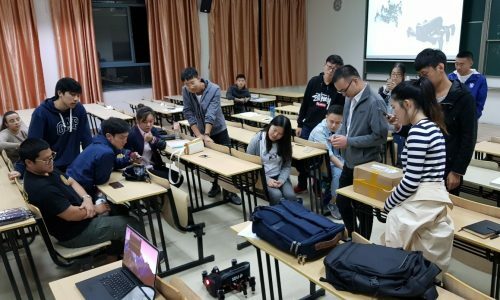 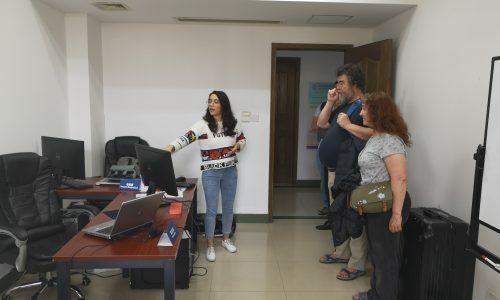 The 7th ” Tiangong Cup ” of postgradute innovative experiment competition, 30th November 2018, China. 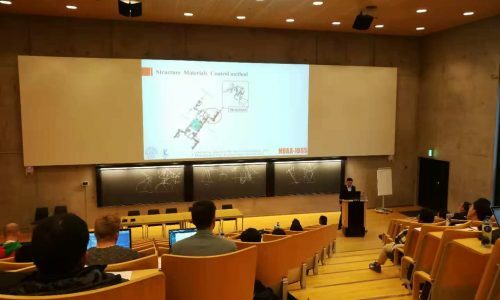 IYCBE2018- International Youth Conference of Bionic Engineering, 7th-9th November 2018, Danemark. 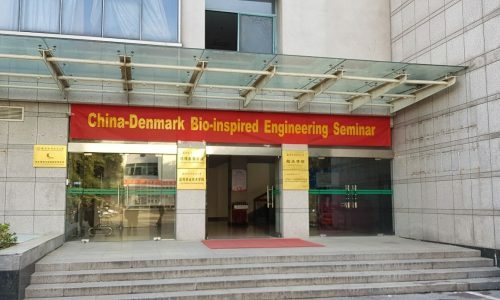 China-Denmark Bio-inspired Engineering Seminar, 15th October 2018, Nanjing, China. 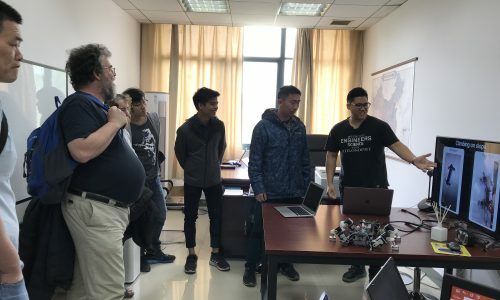 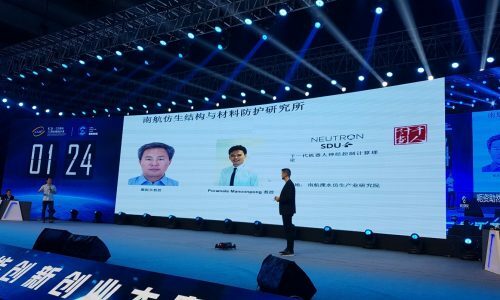 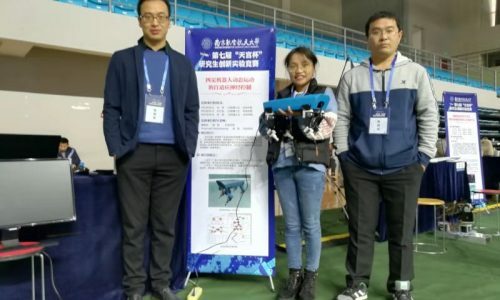 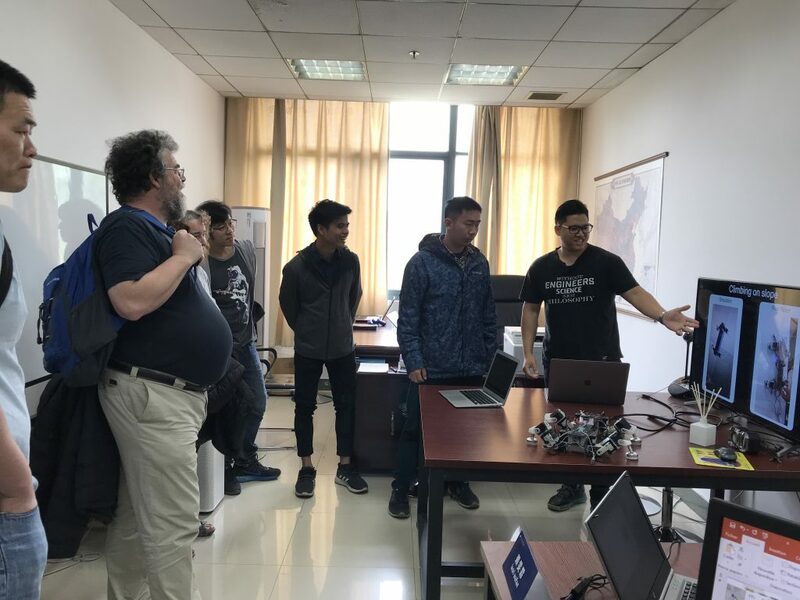 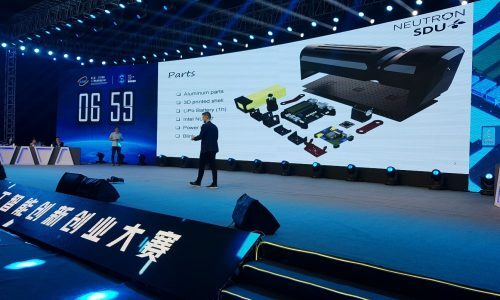 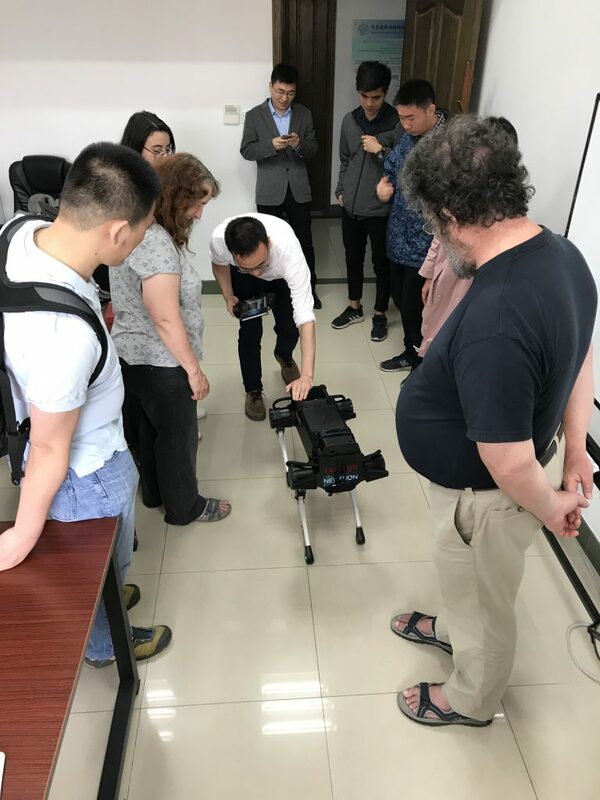 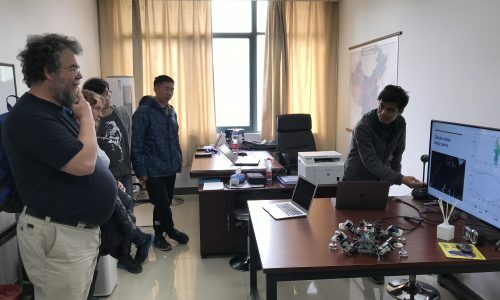 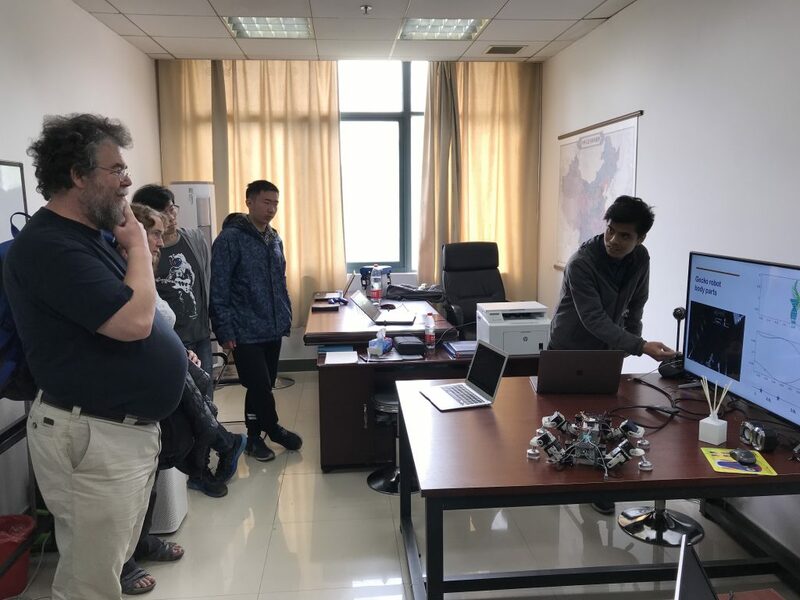 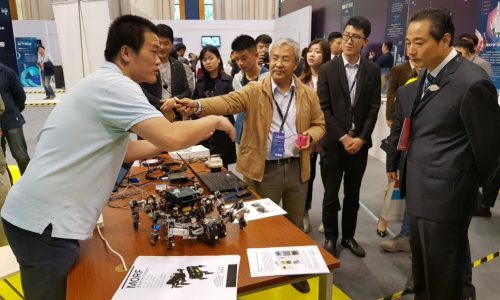 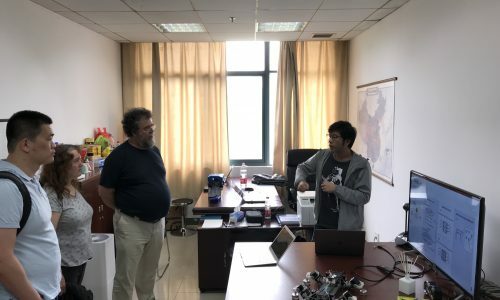 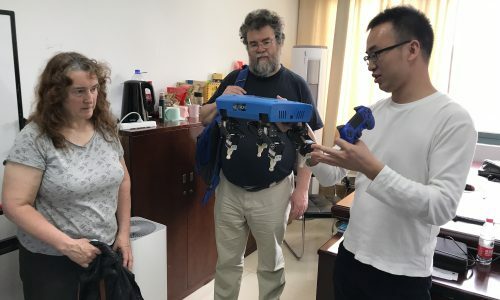 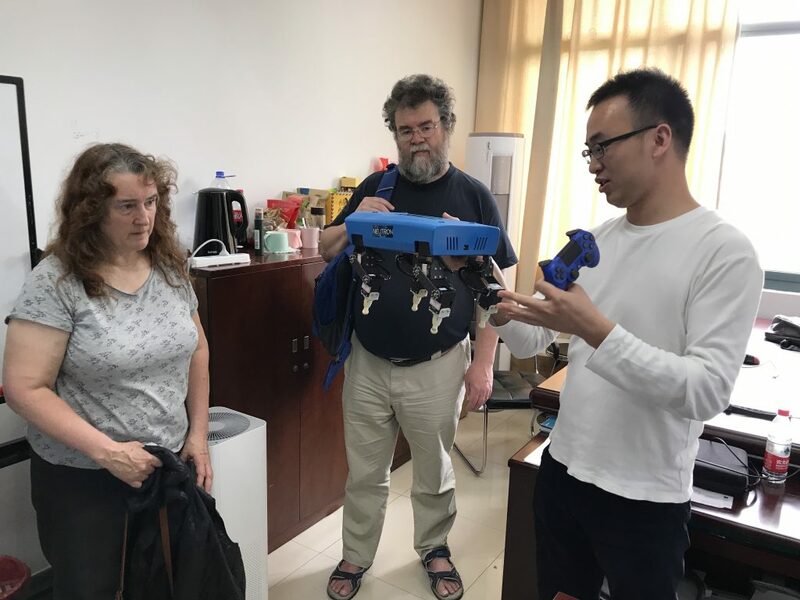 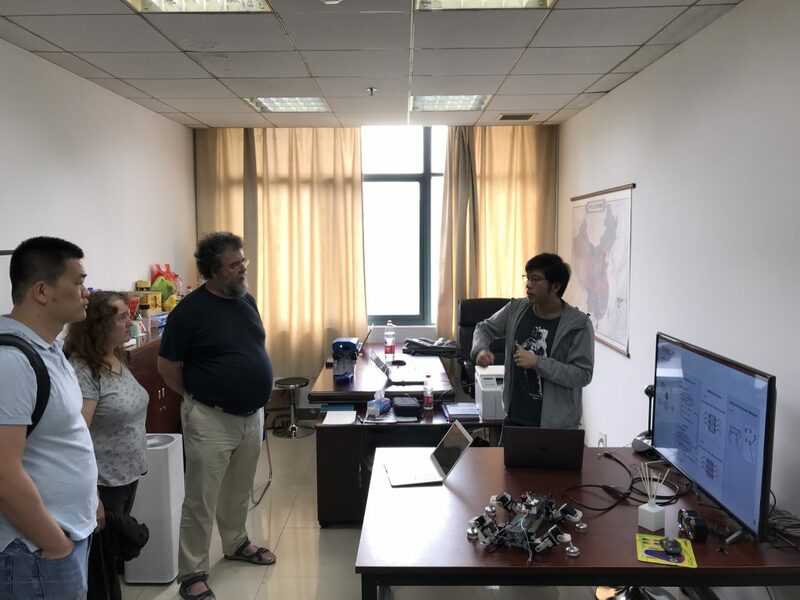 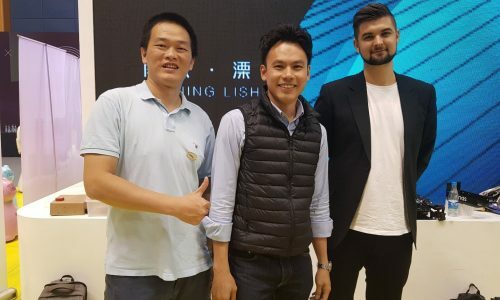 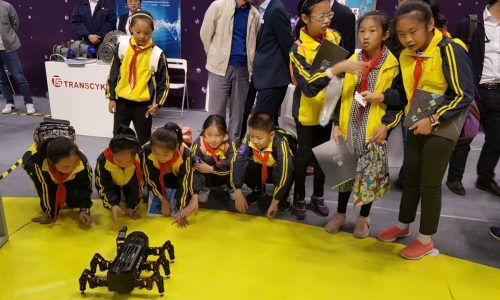 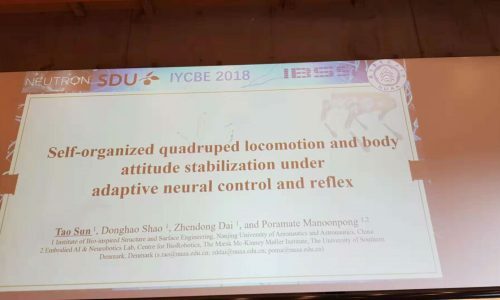 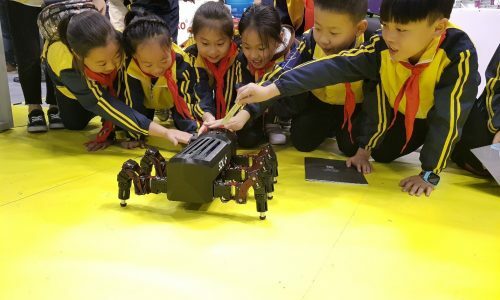 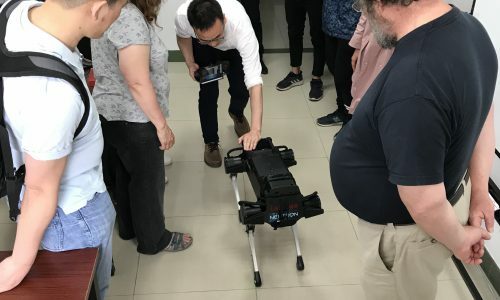 Present Modular Robot Frame Work (MORF) and Neuromechanical Control Software at the second Jiangsu artificial intelligence innovation and entrepreneurship competition, 13th October, 2018, Nanjing, China. 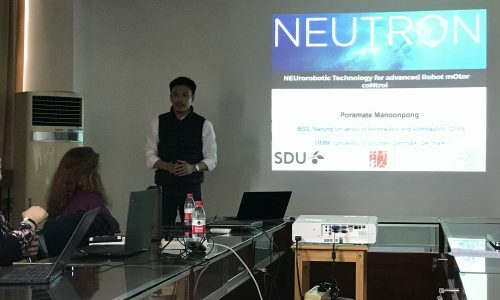 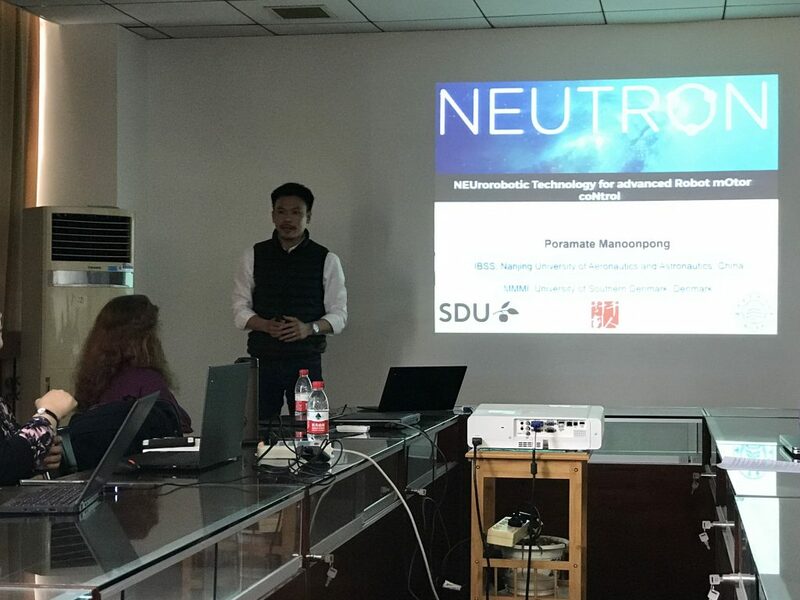 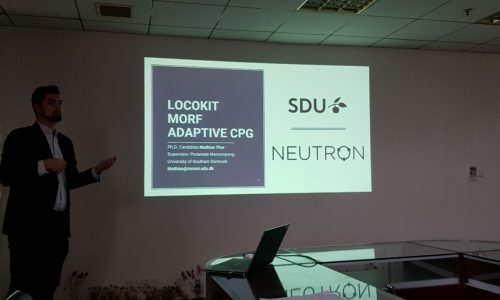 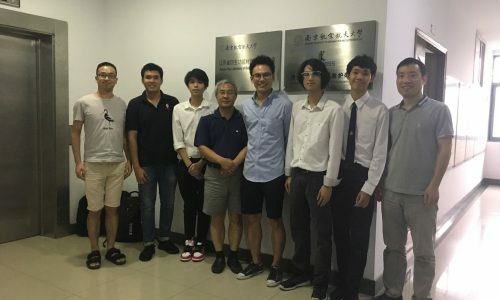 Student internship : Arthicha Srisuchinnawong, Natthiphong Yaidi, Kittipod Punthai, Thanat Ngamwongsakollert, Bachelor students from King Mongkut’s University of Technology Thonburi (KMUTT), Thailand, did two-month internship under the NEUTRON project.